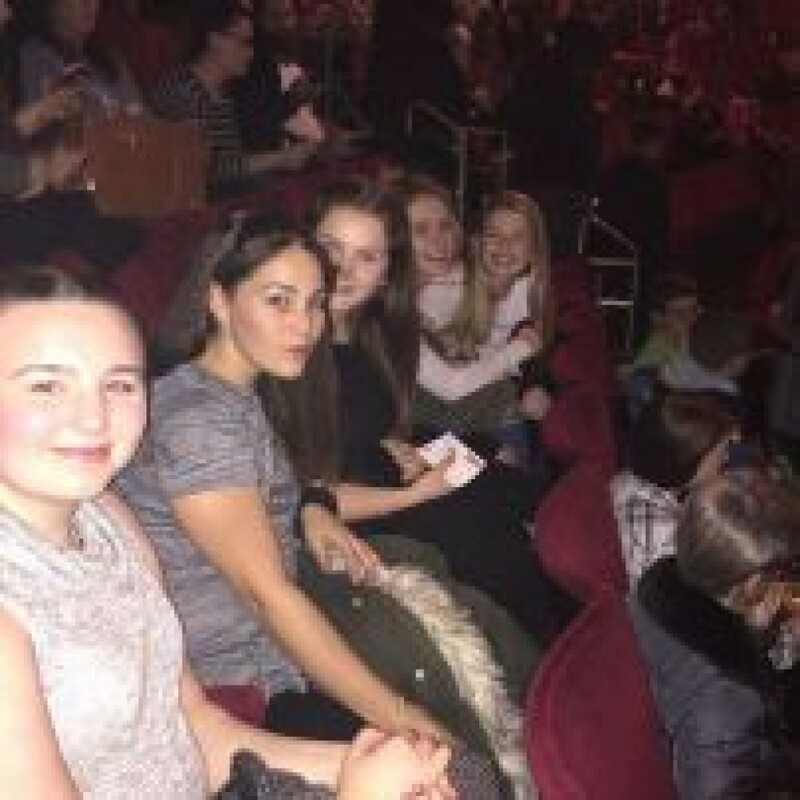 On Saturday 7th November, Miss Ryan (Teacher of Dance) organised her first Dance Theatre visit to watch Diversity at The Empire Theatre in Liverpool. Academy Dance students left school in high spirits. On the way into Liverpool the students were lucky enough to take in the sites; one of them being the moving poppy display opposite the Empire Theatre. Despite the show starting 45 minutes behind schedule the students were extremely excited and were pleased that they had some time to purchase some Diversity merchandise. 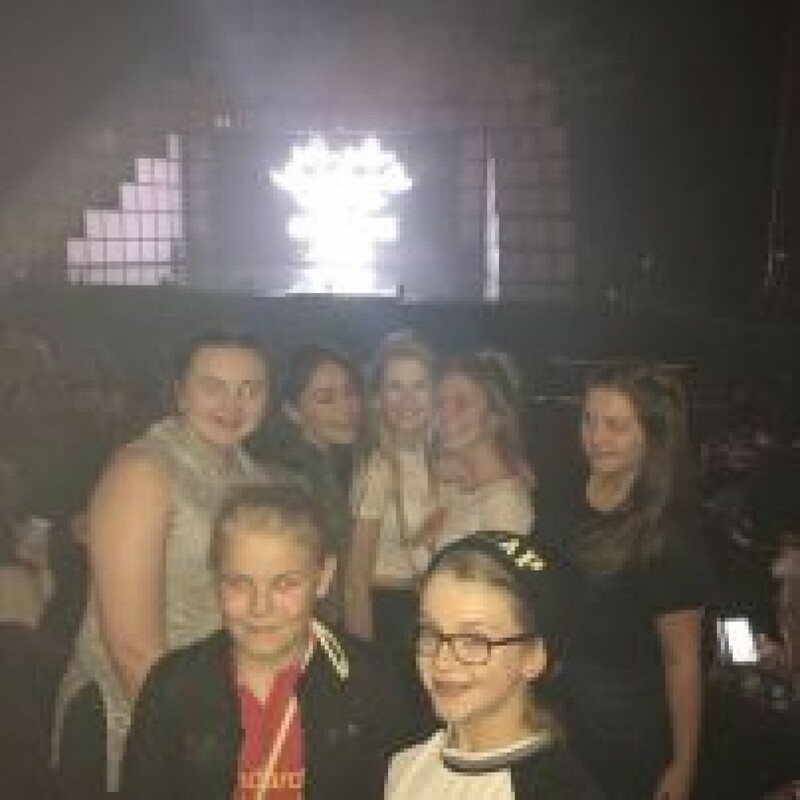 The performance was a spectacular display with choreography that moved the audience to tears whilst inspiring the students in their own dance creativity. 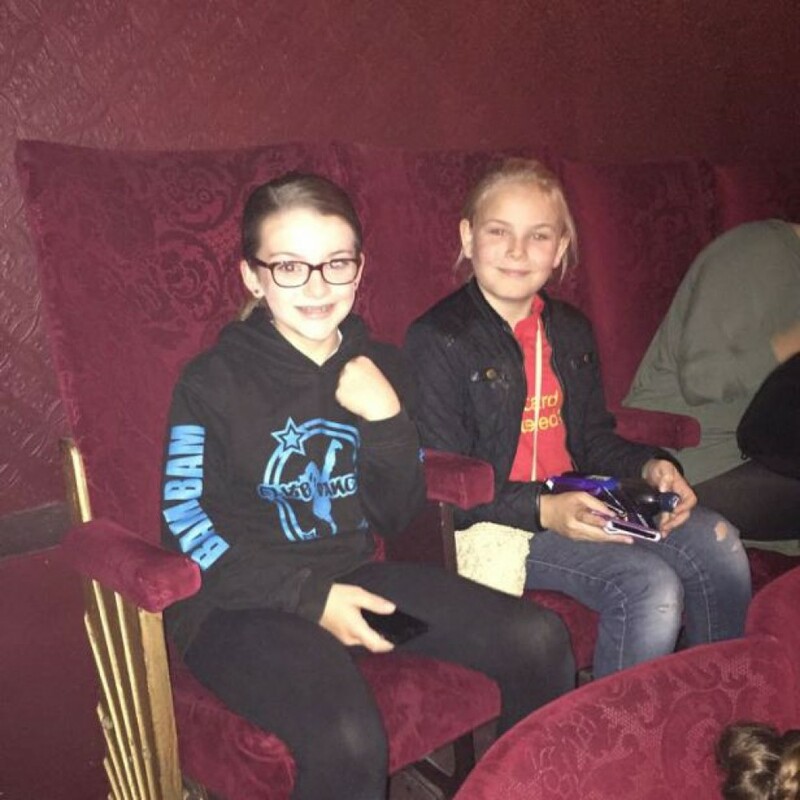 The students’ behaviour was exemplary throughout and Mrs Bugg would like to congratulate all those who attended the trip. 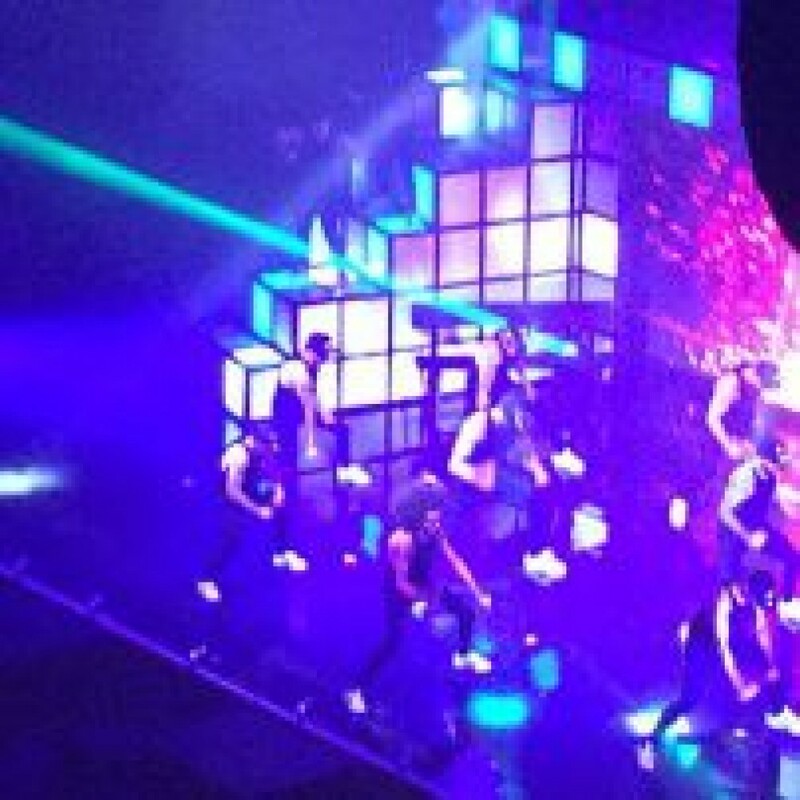 We hope to arrange another theatre visit to watch Diversity when they tour in 2016.